I was invited to the Fatherhood Summit recently. The event, arranged by Who Let the Dads Out (WLTDO), brought together people to discuss the role of fathers and modern masculinity in general. 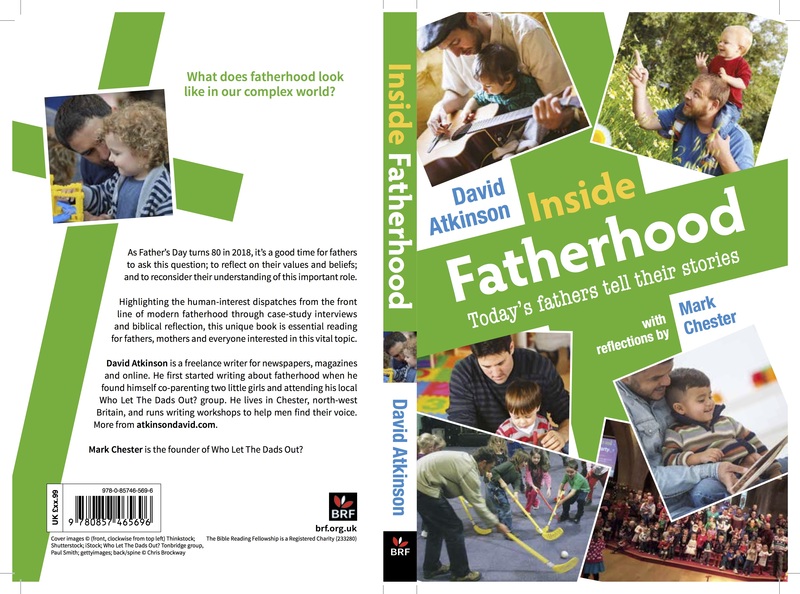 My book, Inside Fatherhood, had just come out and I was interviewed on stage by WLTDO founder Mark Chester, about my fatherhood legacy as we celebrate 80 years of Father’s Day this June. 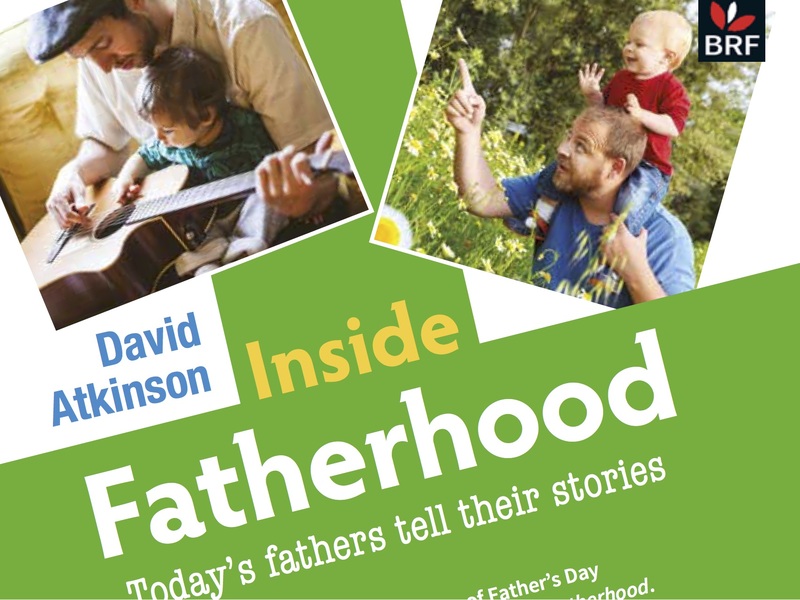 There were some great discussions on the day, many based around the debate of a golden age of fatherhood or a time of crisis. I waded in with some pancake mix — watch the video to find out more. My book just came out. I should have been celebrating, or better still doing some promotion. But I’ve done nothing since publication on March 23. I’ve barely opened the pages. Why? I’ve written a guest blog post for the website This Dad Can to explain. Just as the book was due to be published, my own dad was taken seriously ill. He has spent a long period in hospital and, while now stabilised, has been diagnosed with a major dementia. I now carry around with me every day the knowledge that he will never get better — only decline cognitively. The irony is not lost on me that, while I was busy talking to men about why dads matter, my own father was slowly fading away. But I’ve also got a responsibility to the ten men featured in the book to let their stories be heard. They shared their stories with me and wanted a wider audience to learn from their experiences. So the promotion starts. I’m arranging a book launch in Chester for Thursday, May 17 — sign up here. And, as we move towards the 80th anniversary of Father’s Day, I’m going to celebrate why we all, myself included, should appreciate the important role our fathers and grandfathers play. Read the full story at This Dad Can. Liked this? Try also Why you need to read Inside Fatherhood in 2018.